We are pleased to partner with Philips to offer our members the opportunity to attend this certification based course on servicing the V60 Ventilator. This is the same 2-day class you would receive if you traveled to Philips' training facility. 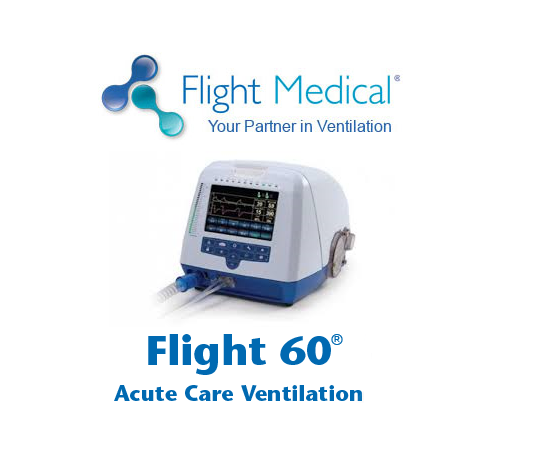 We are pleased to have Flight Medical provide a full certification course on servicing the Flight 60 Vent. Just BRING YOUR OWN VENT! 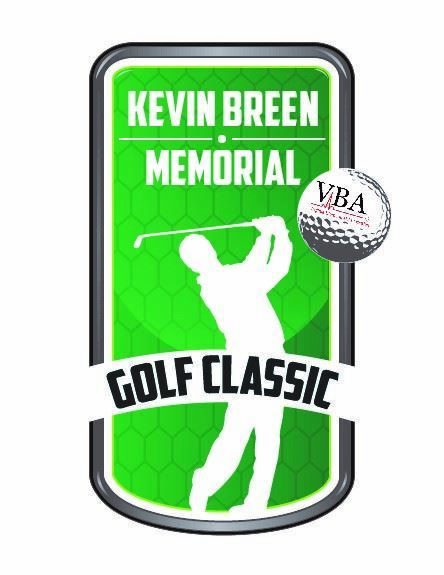 The annual VBA Golf Outing will be held on Wednesday the 20th of September at the Devil's Knob Golf Course. Registration will start at 11:30 am and a Shotgun start will happen at 12:30 pm. Choose from Guest Rooms, Condominiums, Houses, and Exclusive Properties. 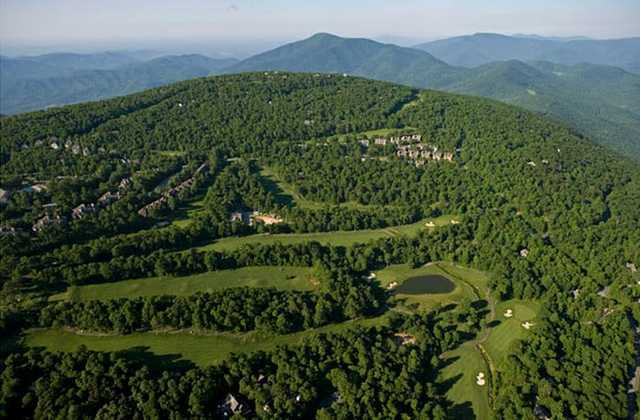 Accommodations may be located in the Black Rock area, close to the Mountain Inn, shops, restaurants and ski slopes, or in the Devils Knob area, close to Aquatics & Fitness, The Spa at Wintergreen, Devils Knob Golf and Tennis. You may request desired location during booking. We'd like to thank our sponsors who make this event possible!